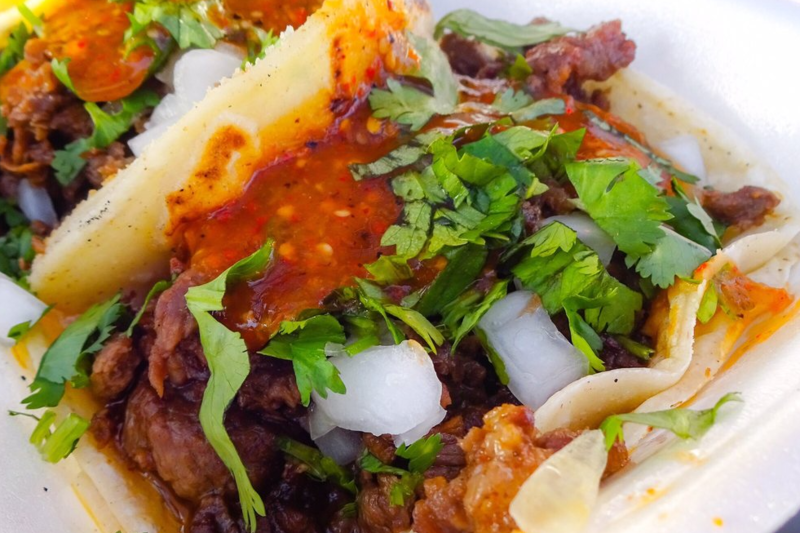 Hoodline crunched the numbers to find the best affordable Mexican restaurants around Los Banos, using both Yelp data and our own secret sauce to produce a ranked list of where to go for tacos, sopes, carne asada fries and more. Topping the list is Cotija Taco Shop. Located at 5 W. Pacheco Blvd., this small Mexican food stand is the highest rated inexpensive Mexican restaurant in Los Banos, boasting four stars out of 138 reviews on Yelp. Menu items like the tacos, enchiladas and tostados come a la carte or as part of combination plates with rice and beans. Burritos, chile relleno, sopes and tortas are also on offer, as are a limited list of burgers. There is no indoor seating but an outdoor patio is available. 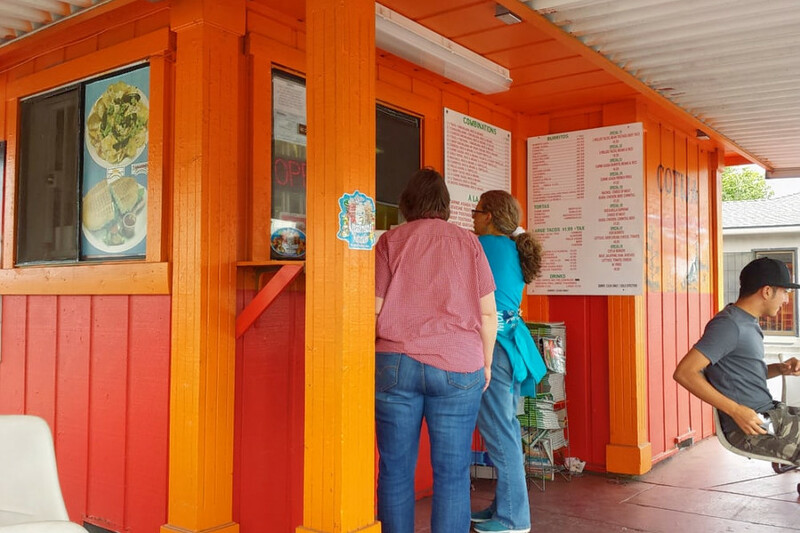 Yelper Matt R., who reviewed the eatery on July 8, wrote, "Great inexpensive Mexican food. All the food on the menu is good; the carne asada fries are really good, especially after a good night of drinking. The burritos are huge and filled with awesomeness." Next up is Mr. Taco, situated at 850 W. Pacheco Blvd. It's also extremely small, with drive-through or walk-up window service only. Favorites like burritos, tacos and tostadas are on the menu, along with seafood and the popular carne asada fries. With four stars out of 126 reviews on Yelp, it has proven to be a local favorite for those looking for a budget-friendly option. 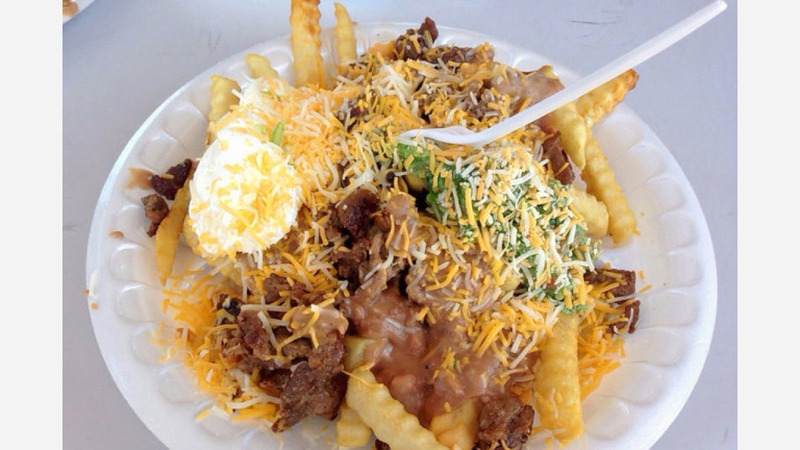 Carneceria La Michoacana, located at 820 W. Pacheco Blvd., is another top choice, with Yelpers giving it four stars out of 15 reviews. 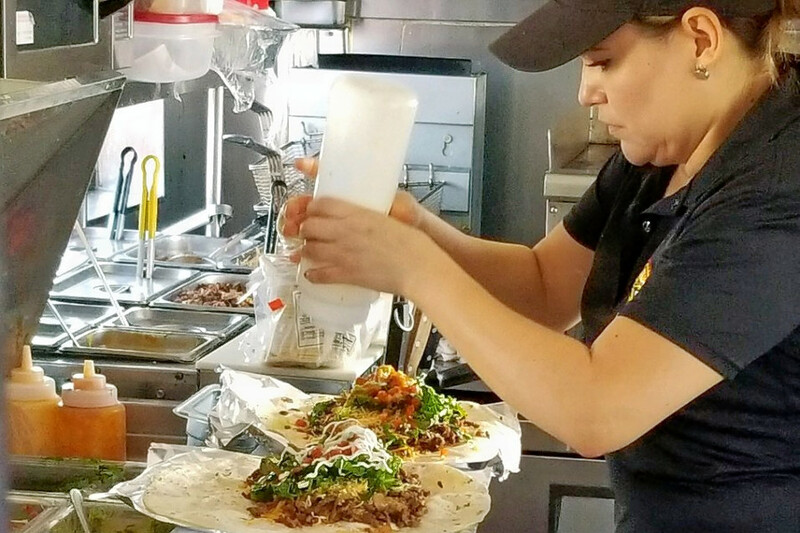 Primarily a market selling meats, cheeses and packaged foods, there is a small counter that serves up large burritos, along with tacos, enchiladas and other Mexican favorites. Seating is only available outdoors here as well.